With the launch of a new Super Smash Bros. just around the corner, it's time to start thinking about what surprises might be in store for that final roster. Here are my top five dream picks for Nintendo's latest mascot brawler. First, the parameters: This is a dream roster for a fighting game where Mario can punch a Pokemon in the face, so I didn't worry about whether or not my picks were all that realistic, or if licensing would be impossible, or anything like that. Put simply, these are the five characters I most want to play as in the upcoming Smash Bros. for 3DS and Wii U. Second, I wanted to think a little bit outside the box for some of these. A couple will be rather obvious, but I really wanted to dig into memories of some of my favorite Nintendo experiences to come up with a couple less likely (though equally awesome) candidates. 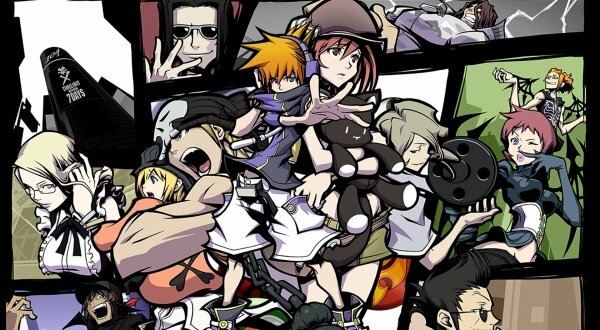 Finally, I didn't want these characters to be from any of the franchises already included in the game. As much as I love Smash, I'm a little frustrated by the fact that Nintendo consoles are home to thousands of amazing characters, yet a handful of series get half a dozen brawlers thrown in while plenty of other great franchises go unrepresented. Nintendo has made quite a few roster announcements up until this point (some of which were not exactly intentional), but I'm still hoping that someone from my dream team will make an appearance. So, without further ado, here's the list. This is another candidate I've wanted to see in Smash for a long time, and I think now would be a good time to remind people why the Belmont clan is worthy of our respect. Simon's trademark whip could allow for some interesting attack, AOE and grapple abilities, while his sub weapon arsenal is pre-made for a variety of great support moves. The crucifix would work similar to Link's boomerang, the ax can attack in an upward arc and the holy water can be thrown on the ground to create a chain of fire. 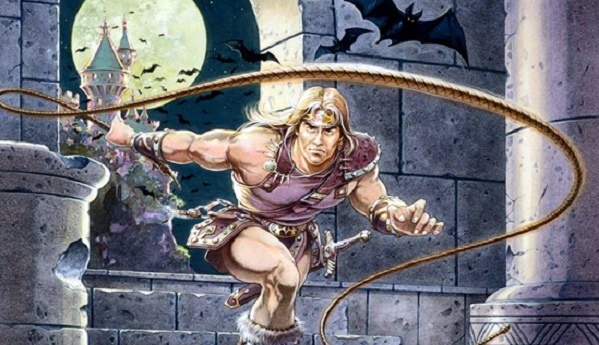 It might also be cool to see a couple of trademark baddies from the Castlevania series make an appearance, including the Medusa head and a charging wolf. With his legendary katana and sweet, sweet sword skills, Crono would make lots of sense as an addition to the Smash Bros. lineup. Even though Chrono Trigger was only a one-game series for Nintendo (Amazing sequel on PSone, btw), there's a large number of games fans who still include it among their top games of all time. 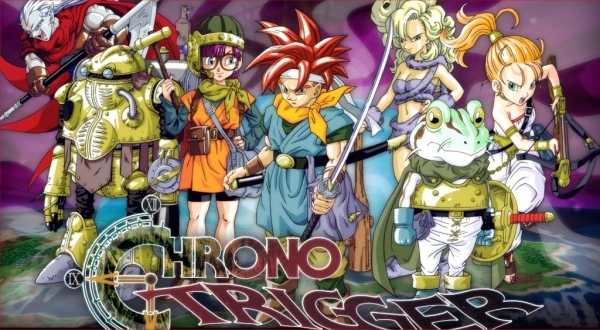 For something so small to have such a big impact on gaming in general, I saw we pay Chrono Trigger its proper dues and add Crono into Nintendo's upcoming brawler. Rather than pick yet another angsty sword-wielding hero from a favorite game series, I decided to change things up a bit with my pick for Golden Sun. 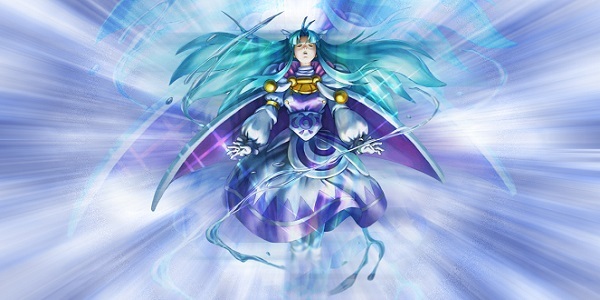 Mia is a wonderful character who sports a unique look, complete with a flowing set of robes, striking blue hair and a magical staff that packs a mean punch. Along with adding a much-needed additional female option to the Smash roster, she could be a super strong combatant to boot. Mia's staff could be utilized if the fight gets close, but I see her using her magic and all of those wonderful Djinn summons to keep things interesting as a mid to long-range character.